Relics in the village Cekik (West Bali) suggests that the first settlers in Bali is expected to exist in 3000-2500 BC. The first inhabitants of the island of Bali is expected to come in 3000-2500 BCE who migrated from Asia. 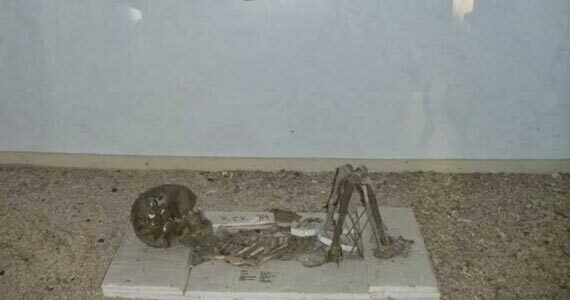 Remains of relics were found in the village Cekik located in the western part of the island. Prehistoric times and then ended with the arrival of Hinduism and Sanskrit letters in 100 BC. Bali Culture become a strong influence from Indian culture that process faster after the 1st century AD. Name of Balidwipa (Bali island) began to be found in various inscriptions, including Blanjong pillar issued by Sri Kesari Warmadewa in 913 AD and mentioning the word Walidwipa. It is estimated that around this time Subak irrigation system for rice cultivation was developed. Some religious and cultural traditions also began to develop at that time. Majapahit Empire (1293-1500 AD) as Hindu empire and centered on the island of Java, had founded the kingdom of subordinates in Bali around the year 1343 AD. 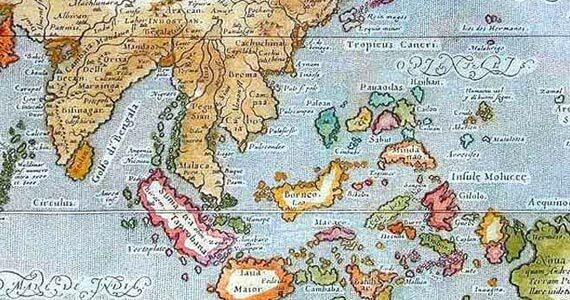 It was almost the entire archipelago are Hindus, but with the coming of Islam, stood Islamic kingdoms in the archipelago, this causing the collapse of Majapahit. Many nobles, clergy, artists and other Hindu community when it withdrew from Java to Bali. 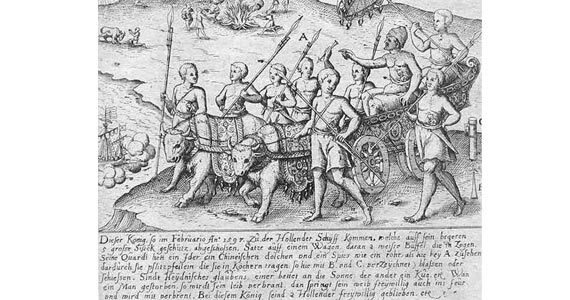 The Europeans who first discovered Bali is Cornelis de Houtman from the Netherlands in 1597, though a Portuguese ship had previously been stranded near the Bukit, Jimbaran, in 1585. 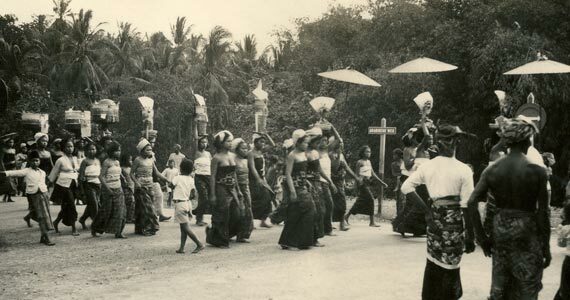 Dutch through VOC began to implement its occupation of the Bali land, but continue to get resistance, so until the end of the power, their position in Bali is not as solid as their position in the Java or the Maluku. Starting from the northern region of Bali, since the 1840s the Netherlands has become a permanent presence that was originally done by pit-sheep various Balinese rulers are not mutually trust each other. Dutch major attack by sea and land against the Sanur area and was followed by the Denpasar area. 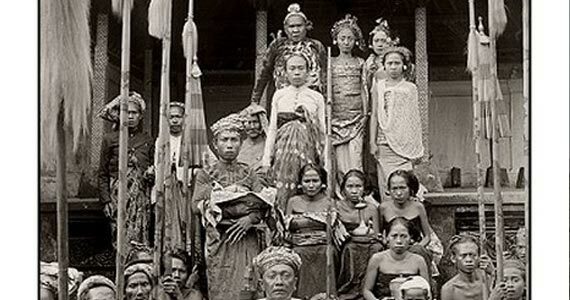 Bali people who lost in numbers and weaponry, do not want to be shame for surrender, thus causing the war to the dot of blood or war till die (Puputan Badung 1906) which involves all the people both men and women, including the king. 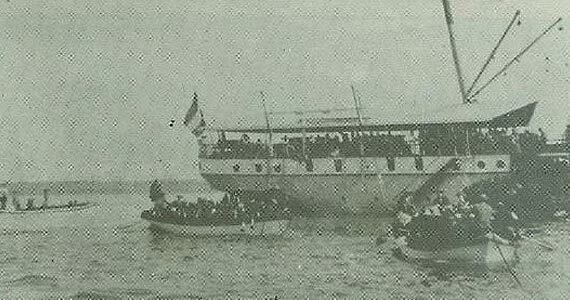 An estimated 7,000 people were killed in the incident, although the Netherlands has ordered them to surrender. Furthermore, the Dutch governors who ruled only a few give influence on the island, so that local control of religion and culture generally unchanged. Japan occupied Bali during World War II and then a military officer named I Gusti Ngurah Rai Bali forming forces 'freedom fighters'. 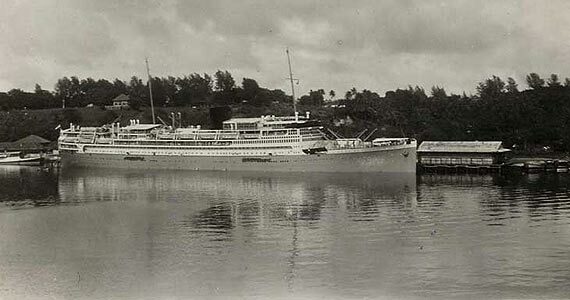 Following the defeat of Japan in the Pacific in August 1945, the Dutch promptly returned to Indonesia (including Bali) to re-establish its colonial rule as a state before the war. 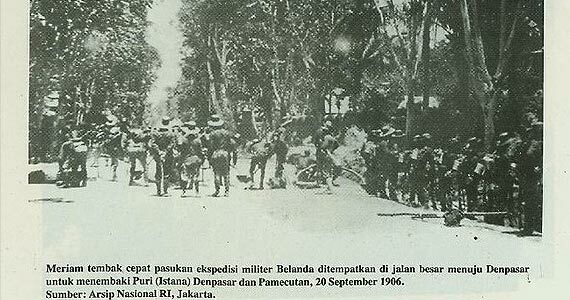 This was opposed by the forces of resistance struggle Bali who was using Japanese weapons. 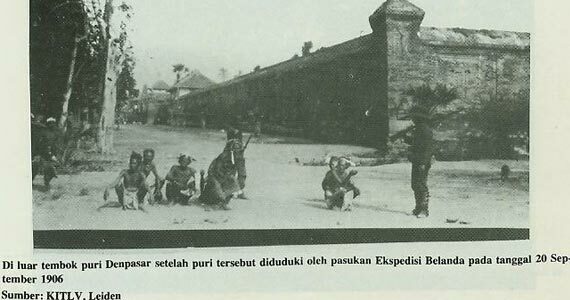 On November 20, 1946, fighting broke out Puputan Margarana happened in the village of Marga, Tabanan, Bali middle. Colonel I Gusti Ngurah Rai who was 29 years old, led his army from the east of Bali to carry out attacks to death in the Netherlands armed forces. 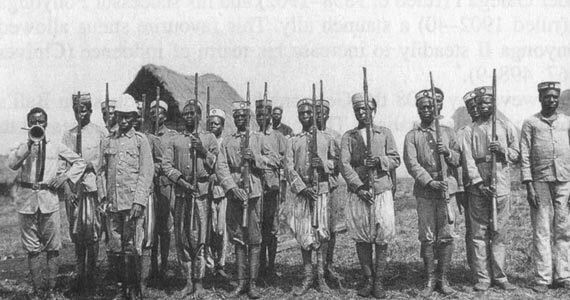 All members of the Balinese battalion was killed and make it as the last Balinese military resistance. 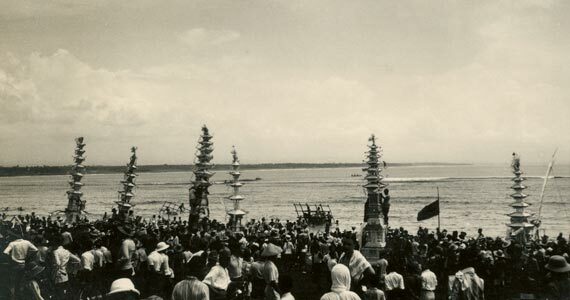 In 1946 the Dutch made Bali as one of 13 areas part of the State of East Indonesia was proclaimed, ie as one of the rival state to the Republic of Indonesia which was proclaimed and headed by Soekarno and Hatta. Bali then also incorporated into the United States of Indonesia when the Dutch recognized Indonesian independence on 29 December 1949. 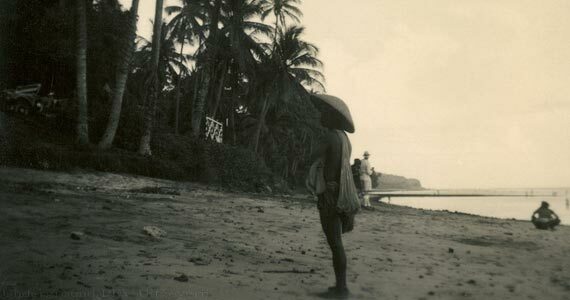 In 1950, officially Bali leave the union with Dutch and legally became a province of the Republic of Indonesia. 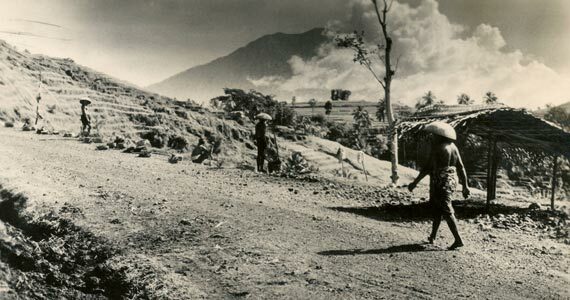 Mount Agung eruption that occurred in 1963, had shaken the people's economy and led to many people in Bali transmigrated to other areas in Indonesia. In 1965, along with the failure by the G30S coup against the national government in Jakarta, Bali and many other areas there was a crackdown against members and sympathizers of the Communist Party of Indonesia. In Bali, it is estimated that more than 100,000 people were killed or disappeared. Nevertheless, the events of the early days of the New Order is up to now has not succeeded disclosed by law. Terrorist attacks have occurred on October 12, 2002, in the form of the 2002 Bali bombing attack in Kuta Beach tourist area, causing as many as 202 people were killed and 209 others injured. 2005 Bali bombings attacks also occurred three years later in Kuta and Jimbaran beach. These incidents received extensive international coverage because most of the victims were foreign tourists and causing Bali's tourism industry is facing severe challenges.